If your loved one has been arrested in the Las Vegas area, you may be wondering what jail they going to. If you are there when the officer arrests your loved one, the officer will typically be able to tell you what jail they are transporting your loved one to. But, if you are not there when your loved one was arrested and only heard about their arrest from someone else, you may have no idea where they are. It is important to note that it can take a few hours for your loved one to be processed and booked into a jail. Until the booking and processing is done, your loved one may not show up in any databases. During this time, try to stay calm and be sure to look again in another hour or two. Here is the information you need to need to know on finding out which jail a loved one has been taken to after they were arrested in Las Vegas, Nevada. If your loved one was arrested within the city limits of Las Vegas, and they are facing a misdemeanor offense, such as petty theft, drunk driving or illegal drug possession, they will likely be taken to The City of Las Vegas Detention Center. This jail also is referred to as Las Vegas city jail or just city jail. Visit this link to do a search and find out if this is where your loved one is currently being held. If your loved one was arrested outside of Las Vegas city limits, was arrested on the strip or in the downtown area, or is being charged with a gross misdemeanor, a felony or has an ICE hold, they will likely be taken to the Clark County Detention Center. The Clark County Detention Center also houses those who have already been convicted of a crime and are sentenced to less than a year in a county jail. The Clark County Detention Center is the busiest jail in the greater Las Vegas area, so it make take them a bit longer to process your loved one, especially in the evenings on weekends. Visit this link to search for your loved one at this facility. If your loved one has been sentenced to prison, they are typically transferred from the Clark County Detention Center to one of the various Department of Corrections facilities located within the state of Nevada. For security reasons, you typically will not know what facility your loved one is being transferred to and when until the process is complete. Visit the website here to find out what facility your loved one is being housed at once they are transferred. Lastly, it is important to understand that Las Vegas is not the only city in the greater Las Vegas area. Both the city of North Las Vegas and the City of Henderson surround the city of Las Vegas. These cities both have their own police force and their own jail. if your loved one was arrested outside of Las Vegas in North Las Vegas or in Henderson by either of these police forces for misdemeanor charges, they may be held in these small city jails. These jails are very small and are typically only used to house those who will be bailing out quickly. Visit the North Las Vegas Detention Services page or the Henderson Inmate Information page to determine if your loved one is being housed at either of these jails. After your loved one is arrested, you want to know where they are and if they have bail. 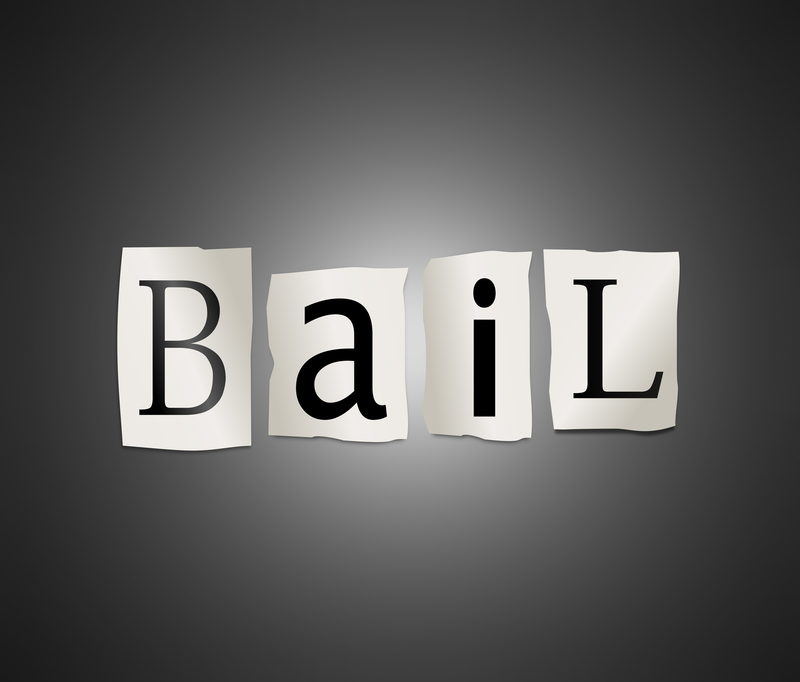 A Las Vegas bail bonds company can help you to locate your loved one and post bond on their behalf. If you are looking to do either, let Lightning Bail assist you. Call us now or visit us to get started.